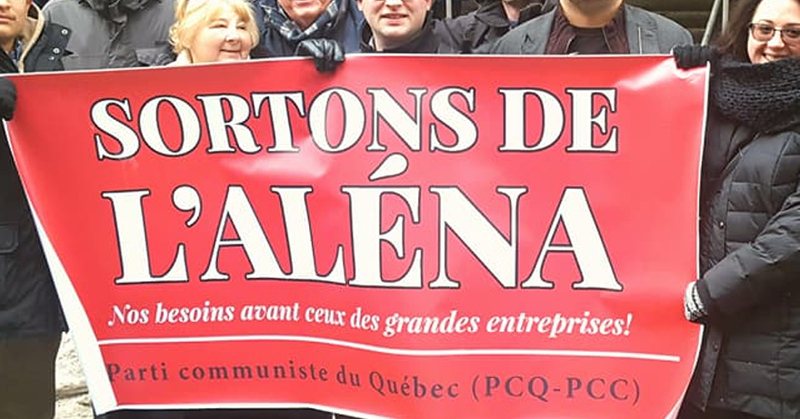 Trump’s tariffs mean Canada needs a new trade policy now! 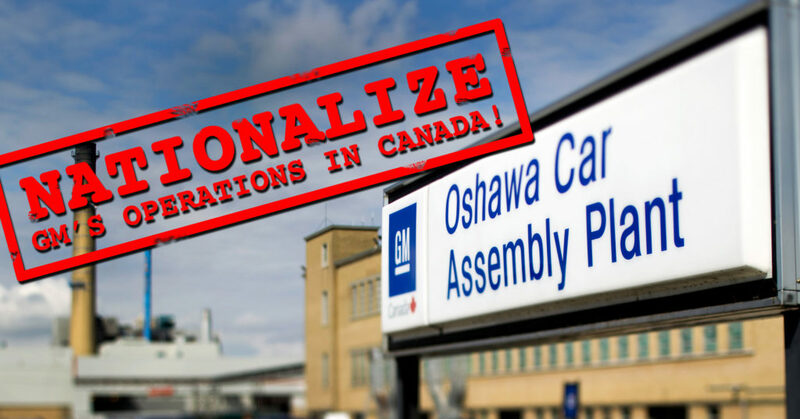 The US government has held Canada hostage to its unilateral and one-sided trade policies for long enough, said Communist Party leader Liz Rowley responding to the US trade tariffs slapped on Canadian steel and aluminum May 31st. 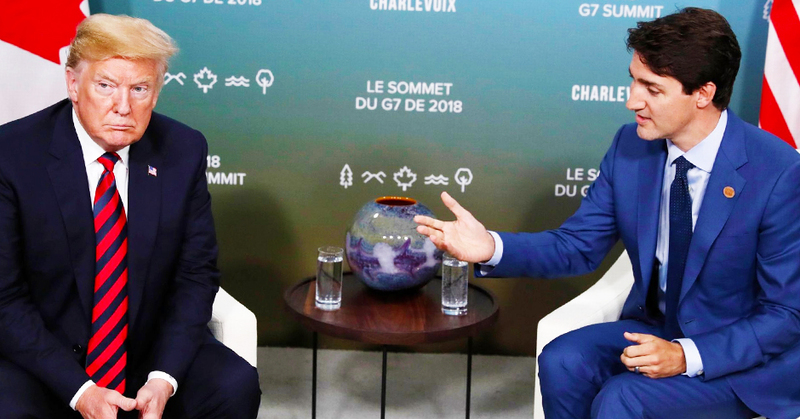 “It’s time to get out of a one-sided trading relationship where the US coughs and Canada gets pneumonia,” said Rowley. 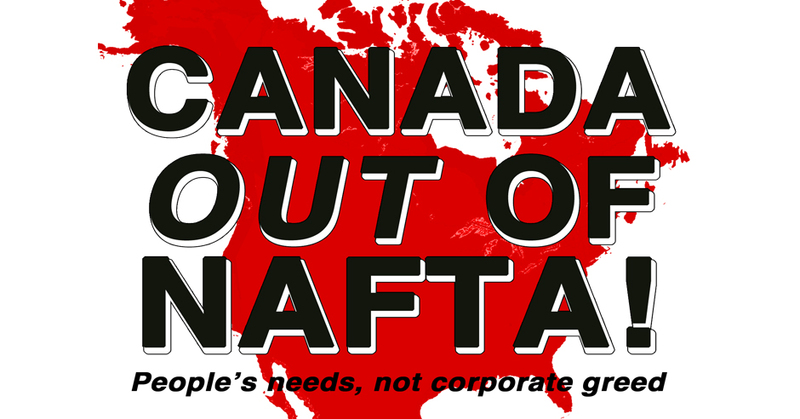 The “re-negotiation of NAFTA” is an attempt by the US to unilaterally dictate new terms of this anti-people corporate pact. 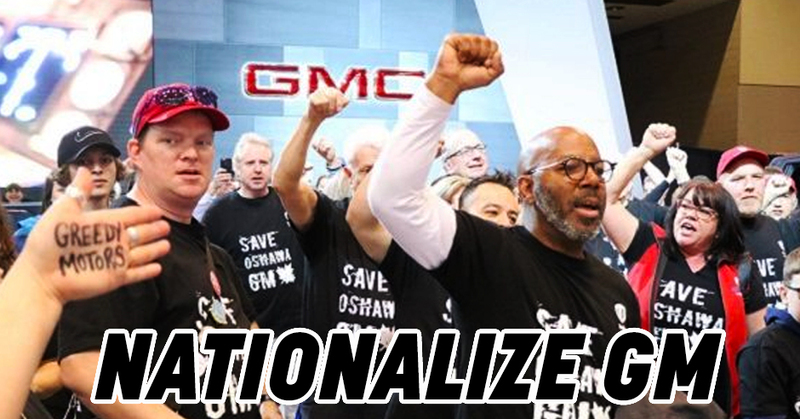 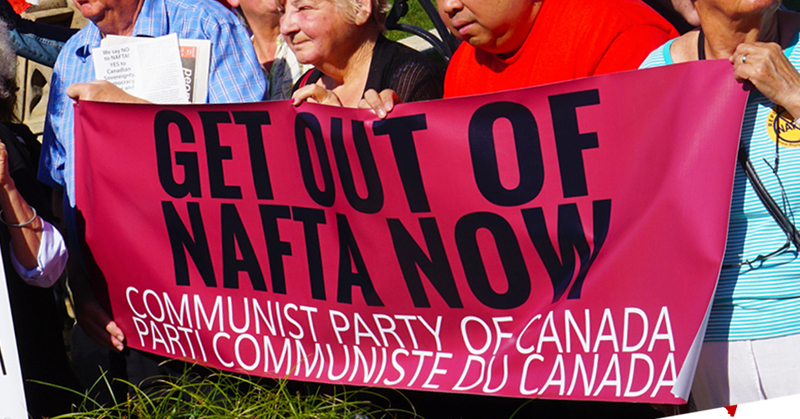 The Communist Party says “no” to NAFTA, and “yes” to policies that put people’s needs before corporate greed.